BONIA’s Mid Valley has welcomed their exclusive members to join them and celebrate the revamped makeover of BONIA. Celebrity Aeril Zafrel makes his appearance in the event as Special Guest to join BONIA Exclusive Member’s Event. 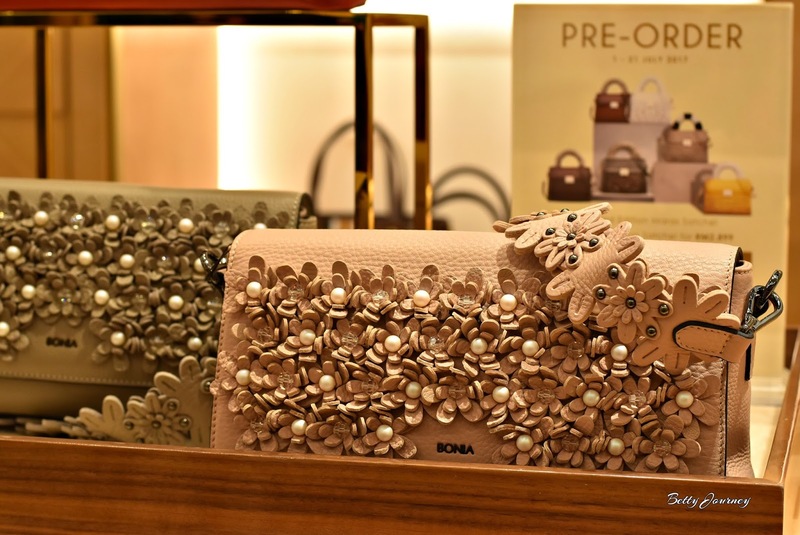 During the event, members able get first shopping experience of BONIA latest collection, “Twiggy Maras and Maras Collection. 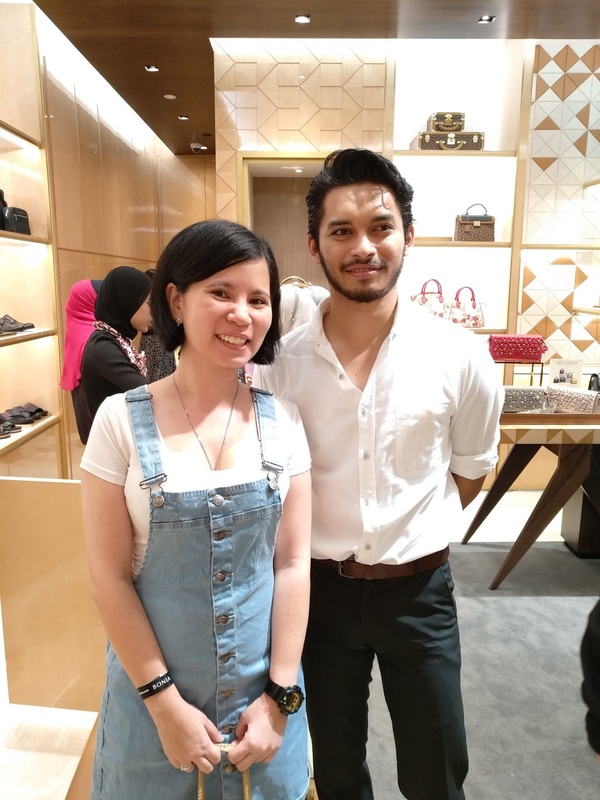 Aeril Zafrel is the perfect special guest appearance for BONIA’s Mid Valley Boutique due to his refreshing creativity and individuality as a male trendsetter celebrity. Twiggy Maras and Maras Collection is unique as their inspiration derives from the Madagascan Lemurs. As you know, Lemurs are high spirited, and playful in nature which is the true embodiment of these collections. 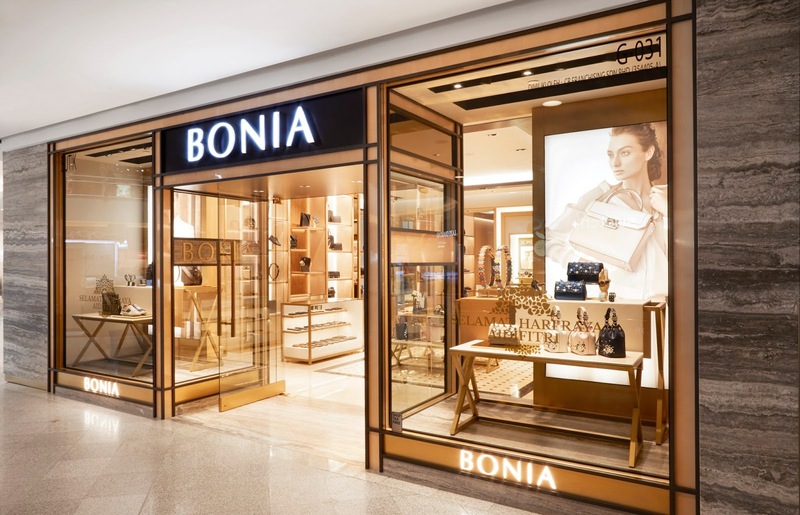 Enjoy the new facelift of BONIA whereby the store looks young and stylish. 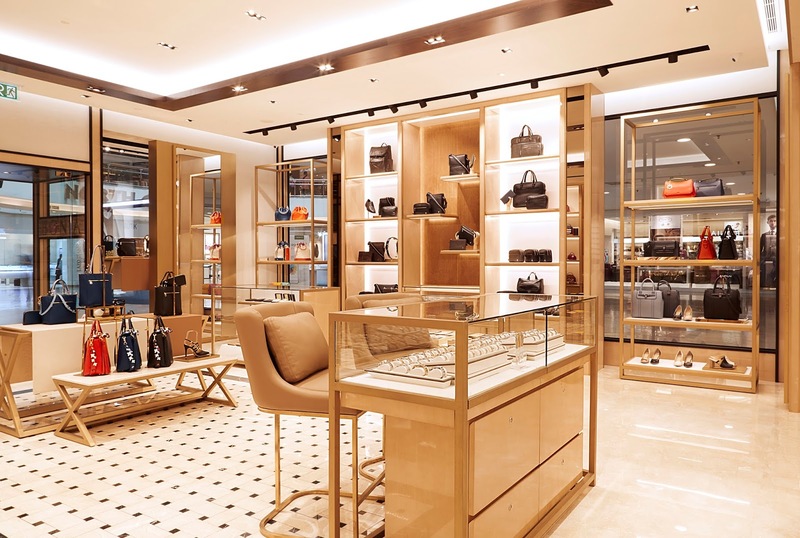 Fresh smell leather gracing the storefront entrance, the concession features refined wooden wall units and unique, gold-toned furnishings. Spacious areas whereby you feel glam once entering the new store. 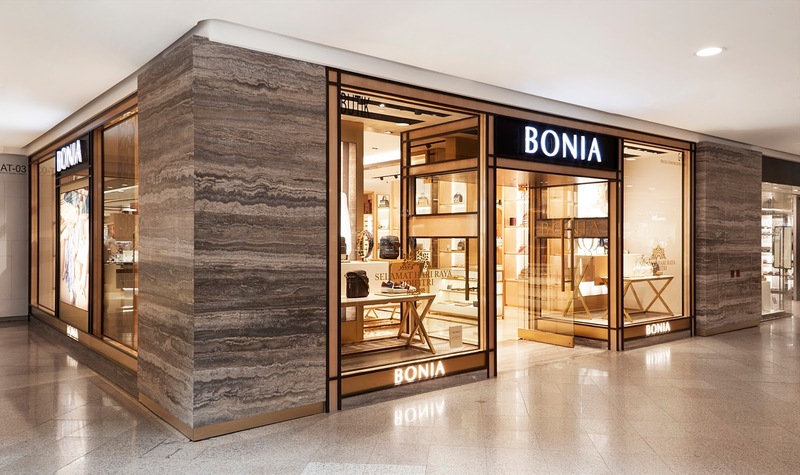 The warm white lighting that permeates within the space is a legacy of BONIA’s identity worldwide. Enjoy the comfortable seating area which known as Monogram lounge is equipped with elegant cushions chairs that help complete the inviting workshop of a space.